Aladdin has integrated with Power BI which is a suite of business analytics tools from Microsoft which provide various methods of graphically representing data directly from your data sources. 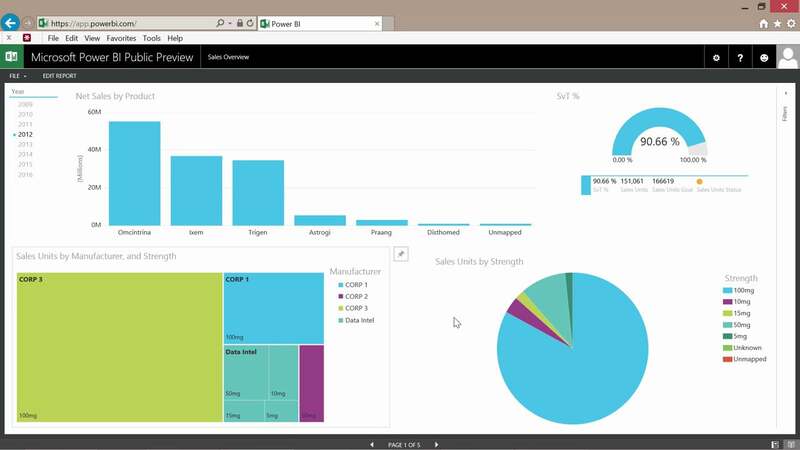 Power BI allows us to create customised data extracts from our database and design graphs and dashboards based on the information, such as monthly sales totals split out per internal company division or by user on the system which then would allow you to display this information to the underwriters. You can use this to put up graphs and charts comparing individual’s performance and show them how close they are to their targets. The effect of this is that it is easy to pick up on the problems or where improvements need to be made and also creates a drive for the underwriters to ensure they are meeting their targets. Power BI also allows you to access your dashboard and key statistics from any smart device such as an Apple watch or smartphone. This allows you to check in on your business wherever you are and get live stats on your business based on your needs. If your business needs a little more drive contact us.